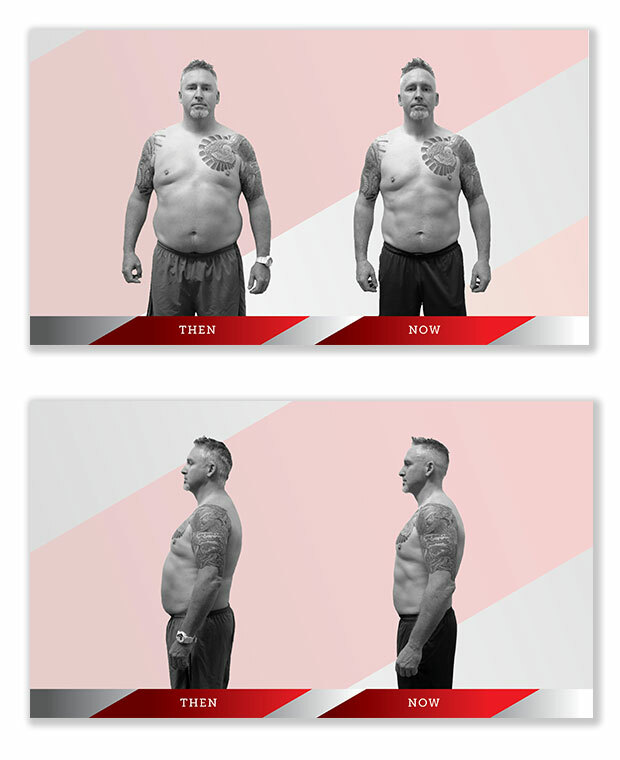 lifestyle coaching transforms what’s possible. 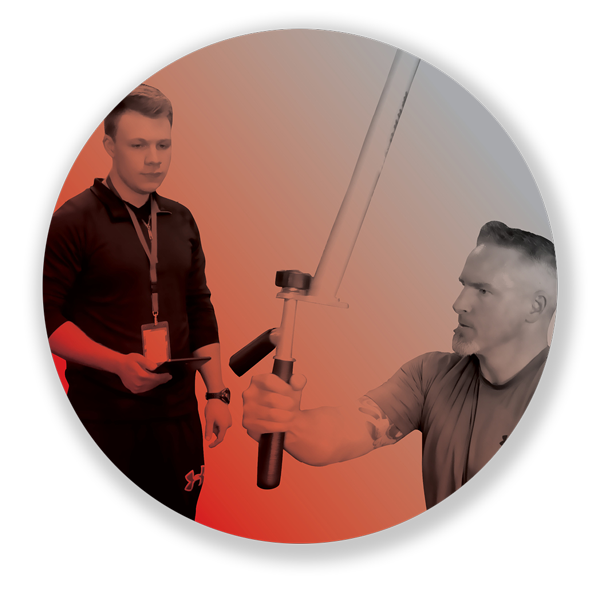 With tutorial appointments— covering nutrition, wellness, and lifestyle—The ARM Academy is about more than just working out. 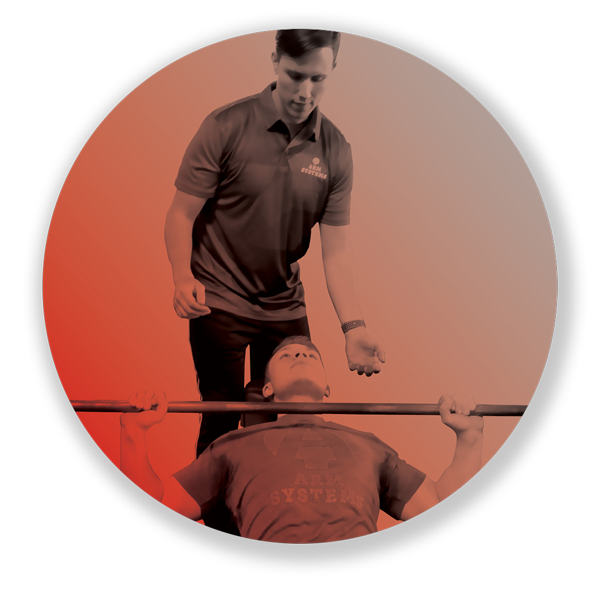 Our fitness assessments and hormonal analysis allow us to custom create plans that are specific to you. Using a core curriculum— courses evolve from one level to another—ensuring new accomplishments every step of the way. 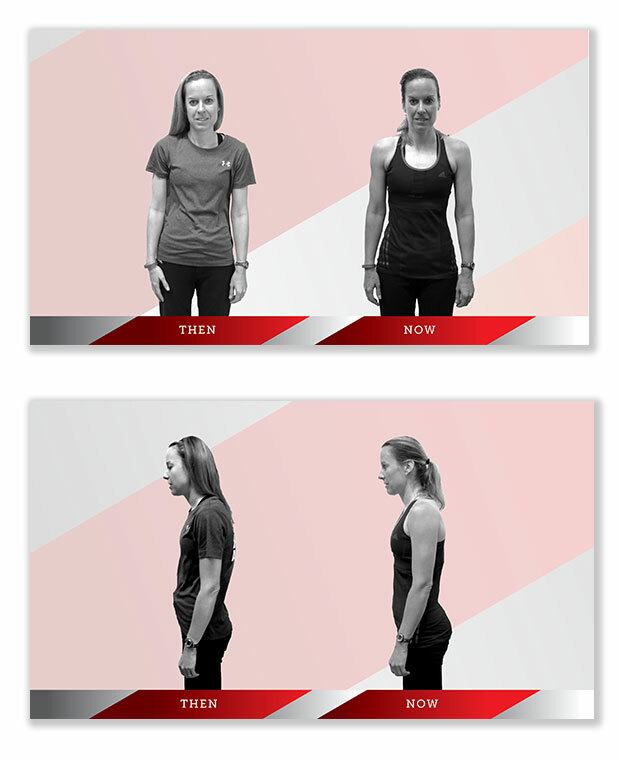 When ARM Systems launched in 2011, we have to admit, we were kind of basic. There really wasn’t anything different about us. We’d like to think we were better than the big-box gyms–and a better value too. But different? Not so much. Around 2013, things started to change. Our approach became more holistic, our identity a little more sophisticated. We started attracting a different type of client–and that’s when things got interesting. That’s because the people who were coming to us were living these big, impressive, but also really difficult lives. Their responsibilities were gigantic in every area–home, family, the office, local community groups, churches and other houses of worship–and the pressure was intense. 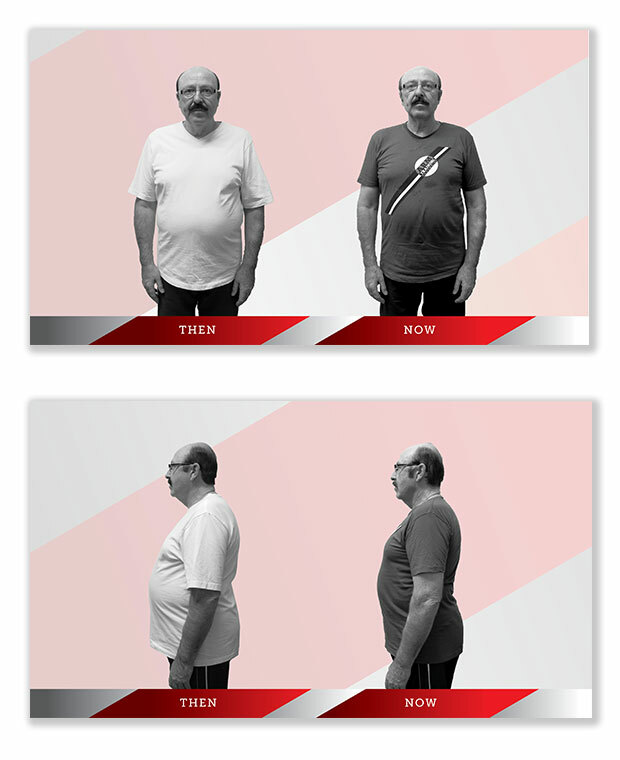 As we expanded beyond fitness into wellness, we realized that, without some recharging of the batteries, burn-out would be a serious, if also predictable, problem for these clients. So we introduced a variety of luxurious amenities–Italian espresso bar; cooling aroma-therapeutic towels; shakes and smoothies included with training services; et cetera–to ease their tension, minimize their worry, and give them little bits of joy when they needed them most. 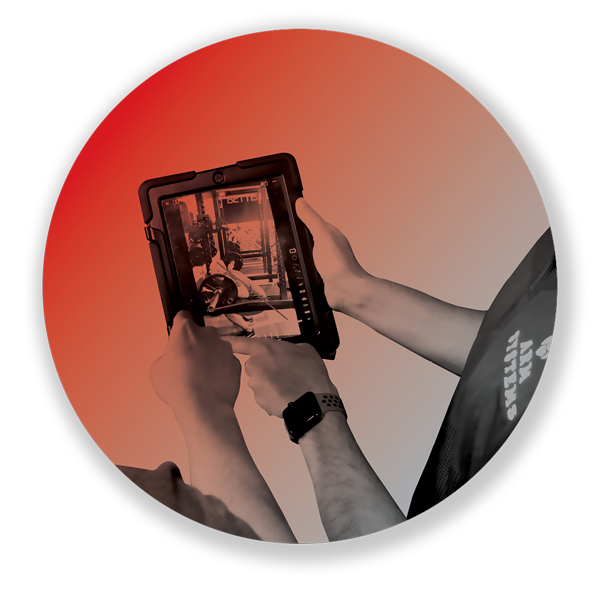 As we continuingly reviewed our successes and failures, as well as feedback from loyal customers, we realized that what’s wanted and needed in the fitness industry–but what’s totally missing right now–is an all-inclusive solution that’s about much more than training on the floor. People want and need (A) lifestyle coaching, (B) access to wellness resources, (C) a sense that specific goals are being set and met, and (D) a progressive approach–not just the same type of training month after month, with no end in sight. Now, what we’ve heard, time and time again, is that people love a sense of graduation from one strictly defined level to another. So we’ve scanned the global marketplace for business models from which we might borrow structures and/or metaphors. After a full month of exploration, we were surprised but delighted to realize that the organizational model best suited to our wants and needs was that of the college or university. For example, THE ARM 100 SERIES: INTRODUCTIONS & CONSIDERATIONS is kind of like the informational sessions sponsored by most colleges, institutes, and universities. In our case, it only lasts an hour or two, and it’s completely free of charge. Conducted at our Milton campus (that’s what we’re calling it now) on a one-to-one basis–or in a group setting at your home, office, whatever–ARM 100 isn’t a sales meeting. There’s some actual value there, no matter what you choose to do next. That said, for those who want to move forward, appointments do close with opportunities to apply for ARM 200. THE ARM 500 SERIES: REFINEMENTS & ACCOMPLISHMENTS is a year-long course, that teaches you to survive and thrive, no matter what–kind of like a doctorate or professional degree. During the course of ARM 500, we help students cultivate winning habits, maintain what they’re already achieved, and accomplish even more–despite life’s inevitable challenges, difficulties, obstacles, and interruptions. What makes ARM so special? The extraordinary people who live it every day. These are real stories from real clients who’ve made the impossible possible with the help of ARM. See why their commitment inspires us. 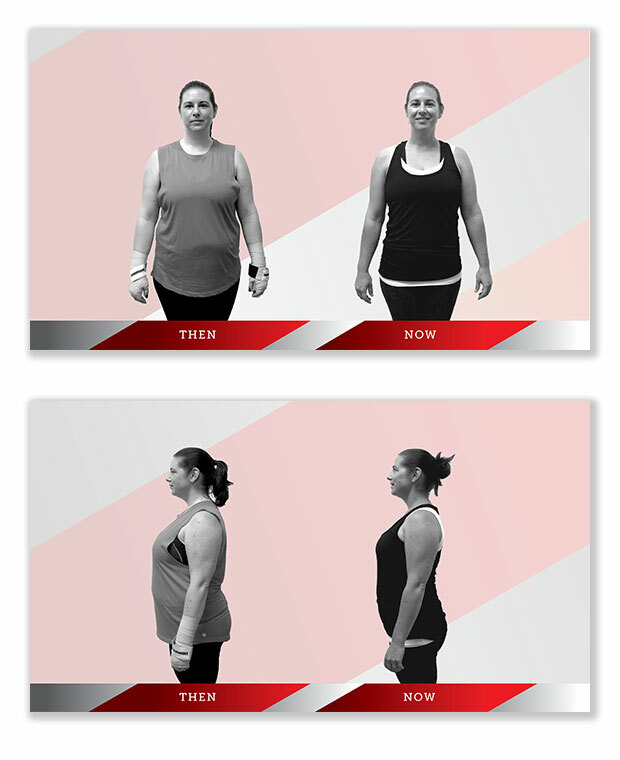 “We knew that we wanted a personal trainer that was good match so we shopped around and compared a few in our area. “I look forward to my training sessions and my other activities, such as golf and hiking, I find are more enjoyable.